On Friday 20th April, Restaurant UVHS will once again be open for staff, governors and parents. 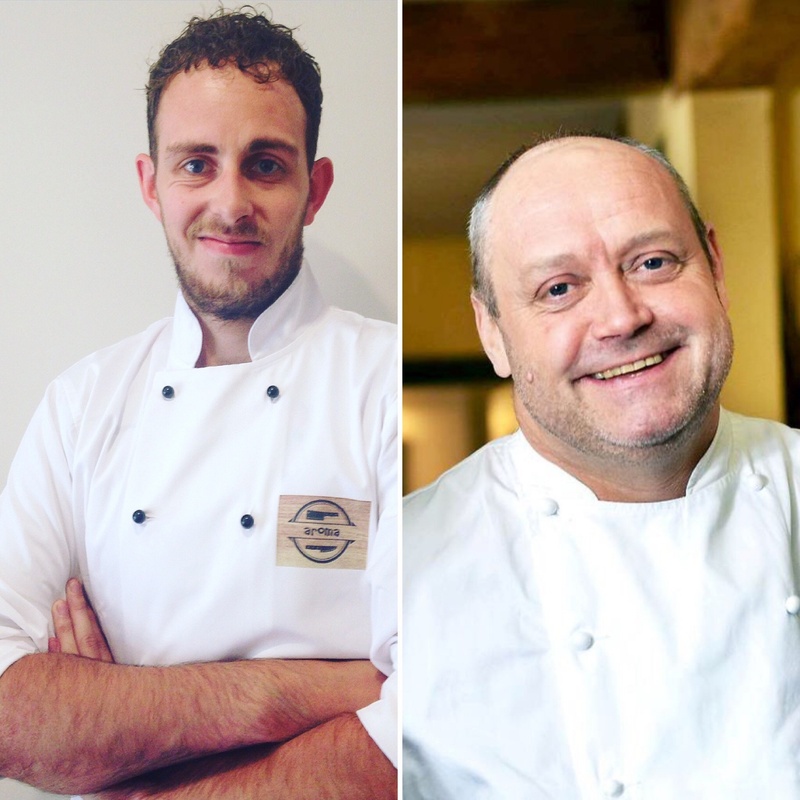 3 Michelin Starred chef Steven Doherty (who has worked with Gordon Ramsey, and Michele Roux Snr and Jnr) will be working in the kitchen, and staff running his new Culinary Academy will be carrying out a talk in the Hall prior to a four course meal. The talk, which starts at 6:10 is completely free of charge, and by attending, you could walk away with one of four ‘outstanding’ prizes donated by Lakeland. The restaurant will serve its first course at 6:45. Bookings for the restaurant are strictly first come first serve, and the menu and booking sheet is attached. Please email you details and choices to restaurant@uvhs.uk, along with any questions. The last restaurant night was a huge success, and I hope you can join us for what should be another memorable night.